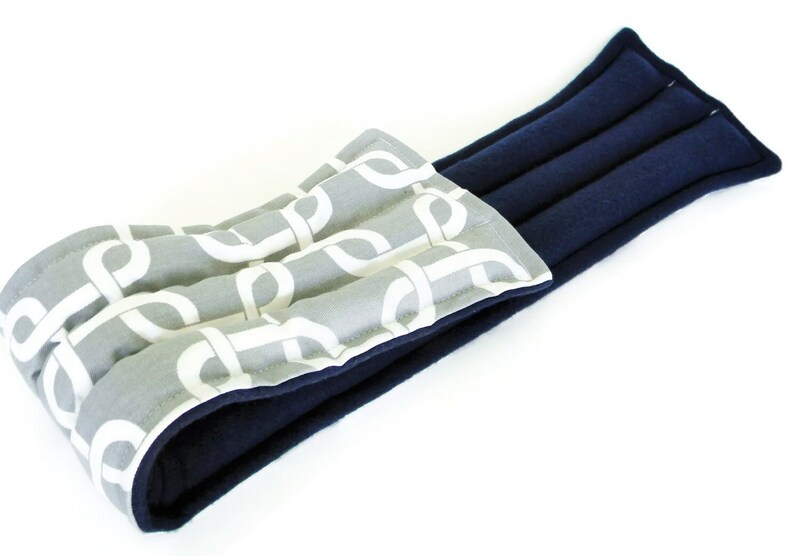 Long lasting neck heating pad is reusable and reheatable in the microwave. 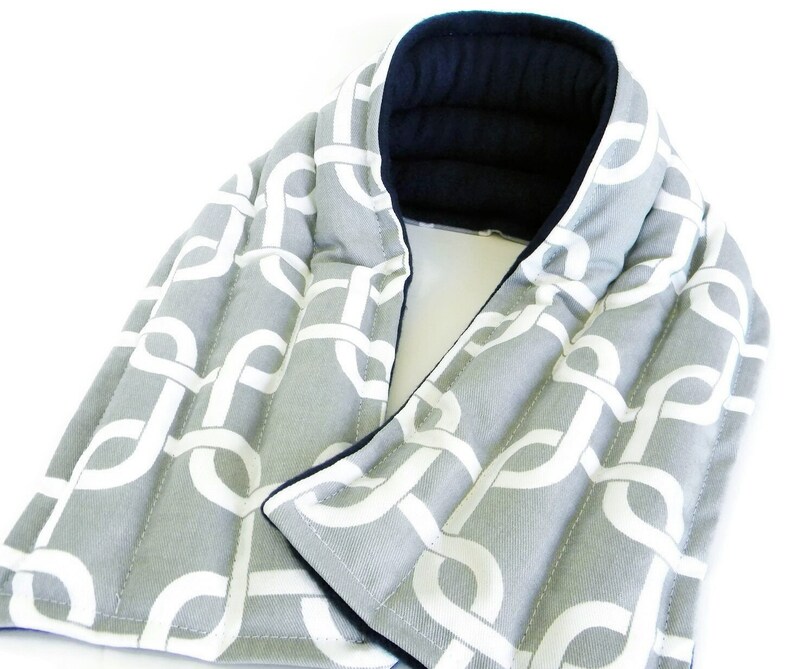 Neck Wrap is bean bag style and can also be used as a cold pack. "ahhhh,my neck feels so much better. 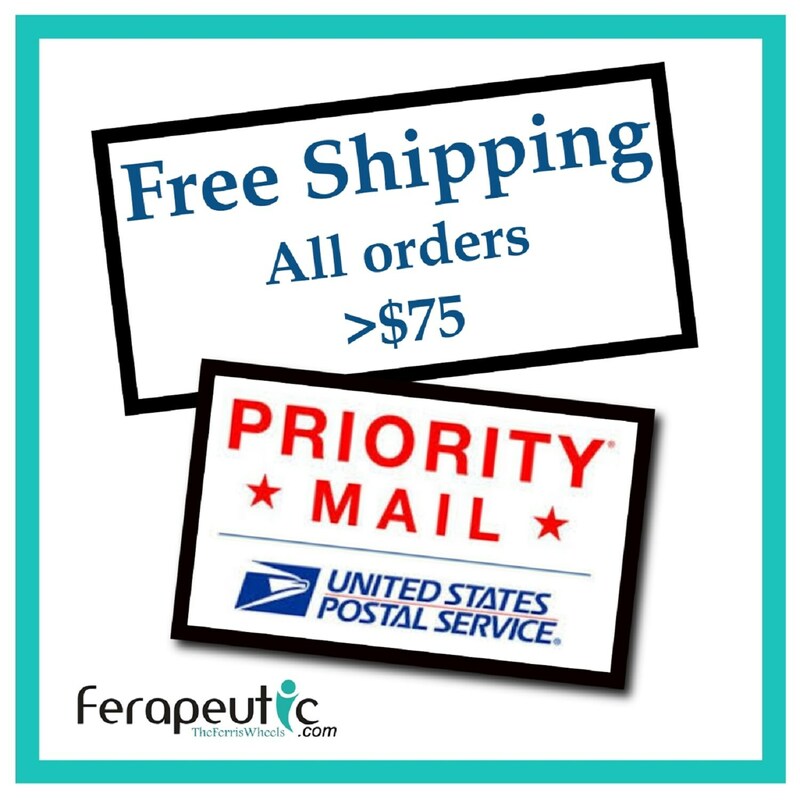 Great quality and long lasting heat!" "So glad to have found your website! 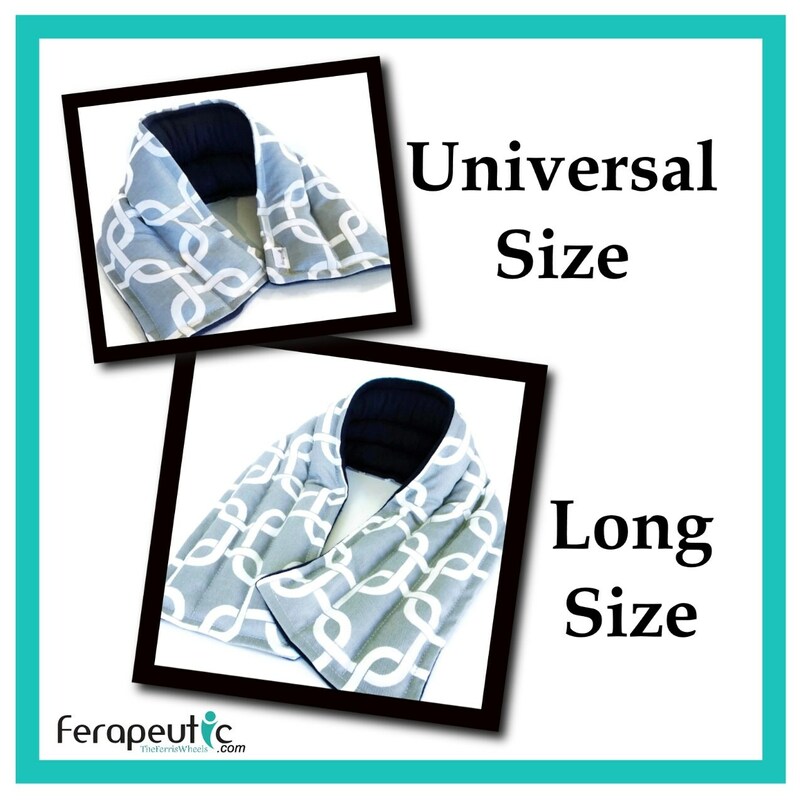 I purchased the long lasting neck wrap and it really works! I'm coming back for gifts for my family. Thanks"
"theferriswheels ALWAYS has the best hot and cold pack products. I give these as gifts all the time, and every single person says it's the most useful gift they've ever received. 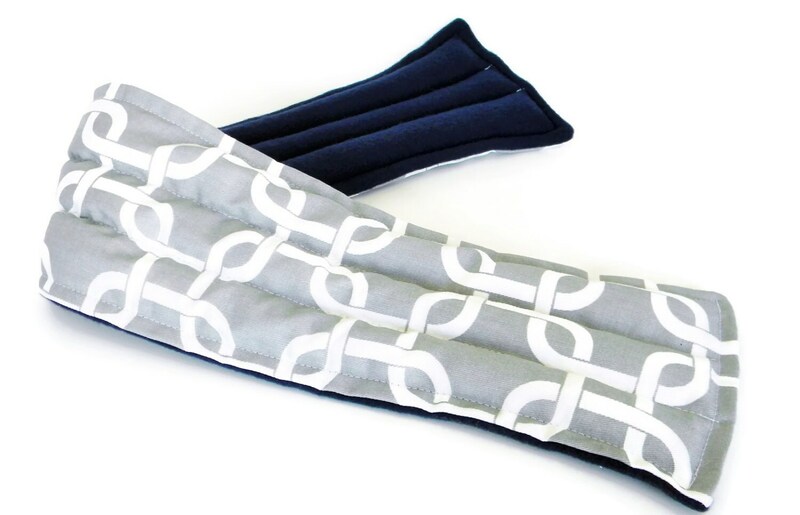 This neck heating pad purchase is for me this time!"